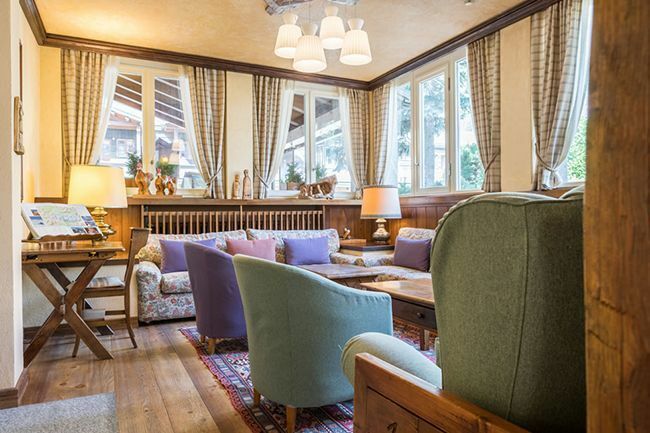 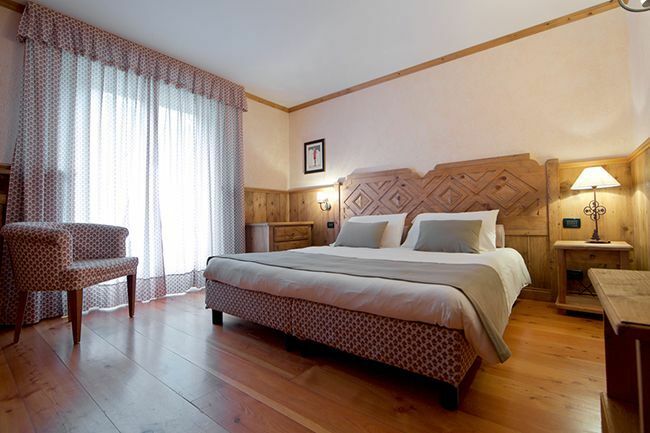 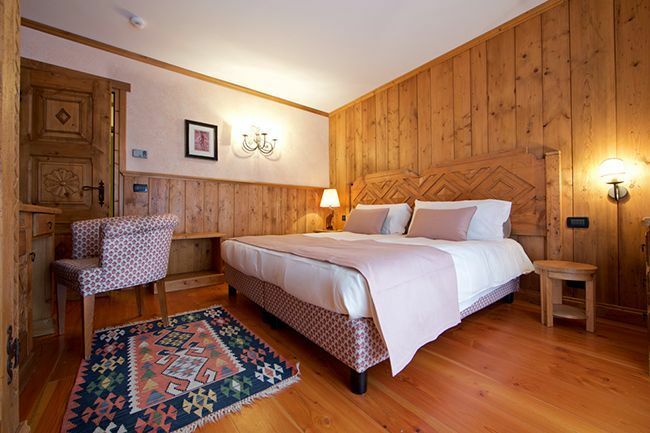 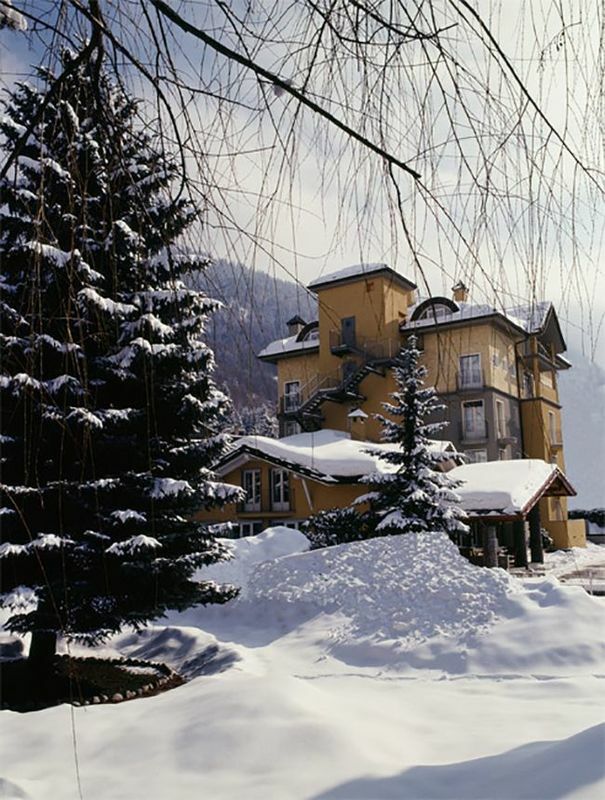 Run by the Casale Brunet family, this hotel has always been a popular choice being rather smarter and more comfortable than many of the other three-star B&Bs in Courmayeur. 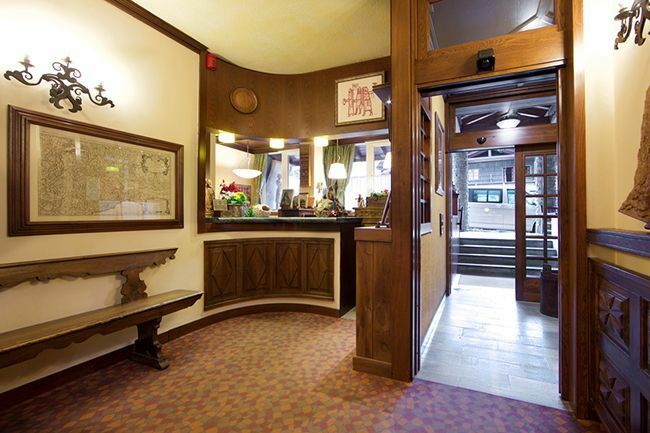 There is a comfortable lounge with open fireplace and a small bar as well as a reading and games room. Situated close to the main square, just 5 minutes walk from the Via Roma, close to the wide range of restaurants and bars Courmayeur has to offer. There is a limited shuttle bus service to the lifts in the morning or, alternatively, it is a 10 minute walk. Rooms for 2 people on bed and breakfast sharing a twin room with private bath or shower and WC. Triple rooms with balcony consisting of a twin and single room sharing a bathroom with private bath or shower are also available (when booked by two people the single remains closed). 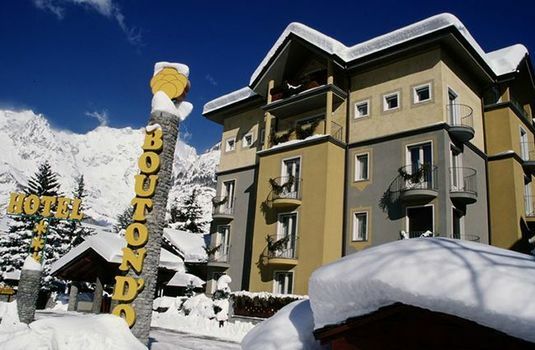 Single rooms with balcony are available at a supplement. 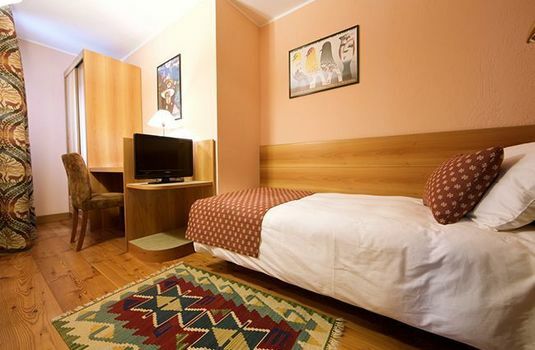 All rooms have satellite TV, telephone, minibar, hairdryer and safe. 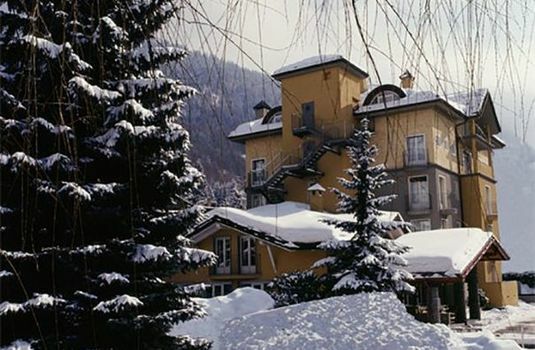 The hotel was fantastic. 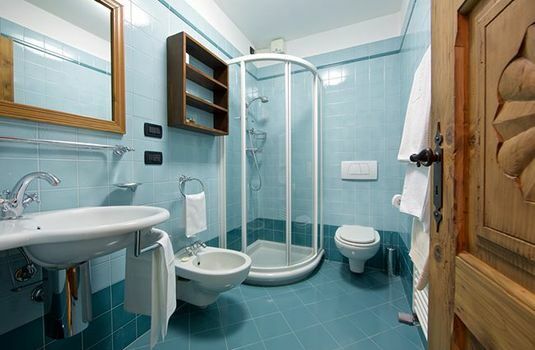 It was very clean, very friendly and absolutely lovely! 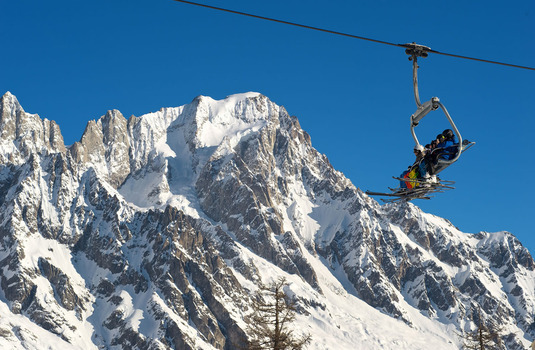 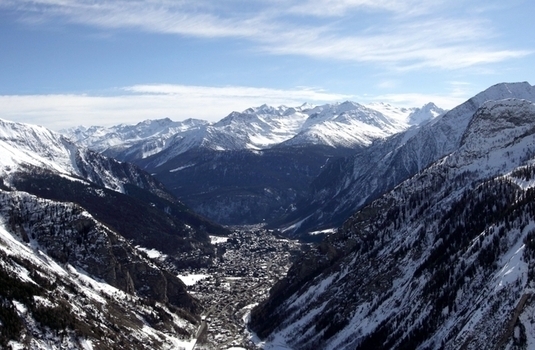 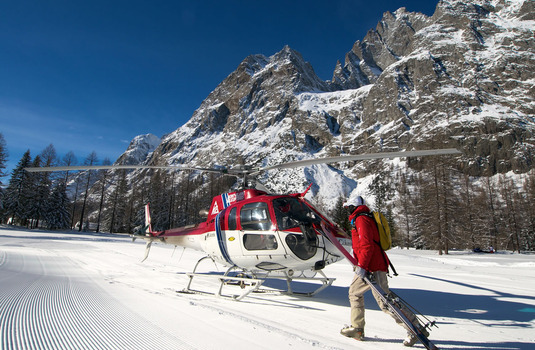 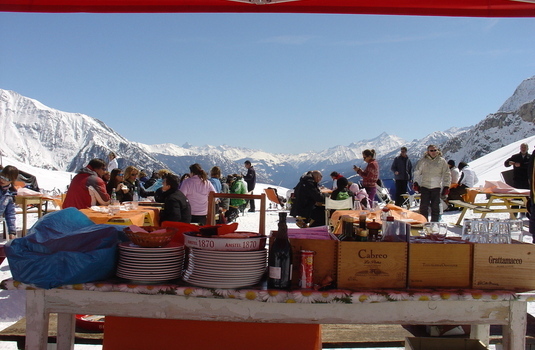 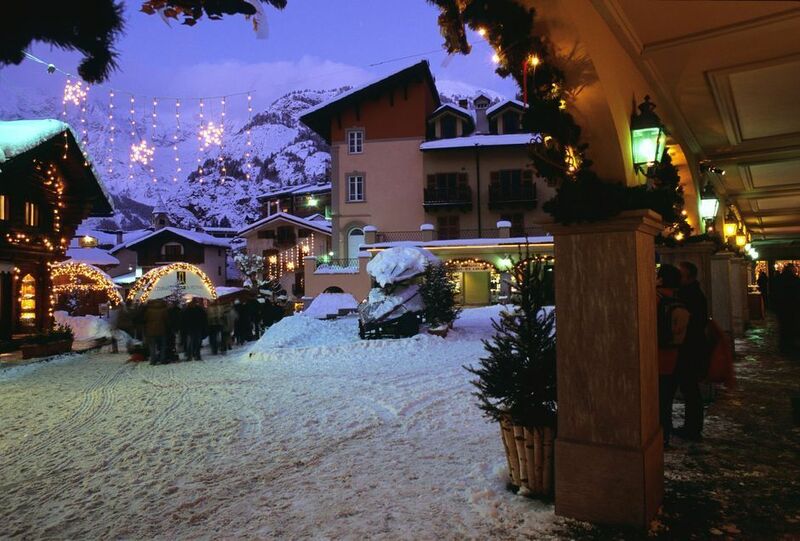 Courmayeur is a very pretty, traditional Alpine town with plenty of very good restaurants. 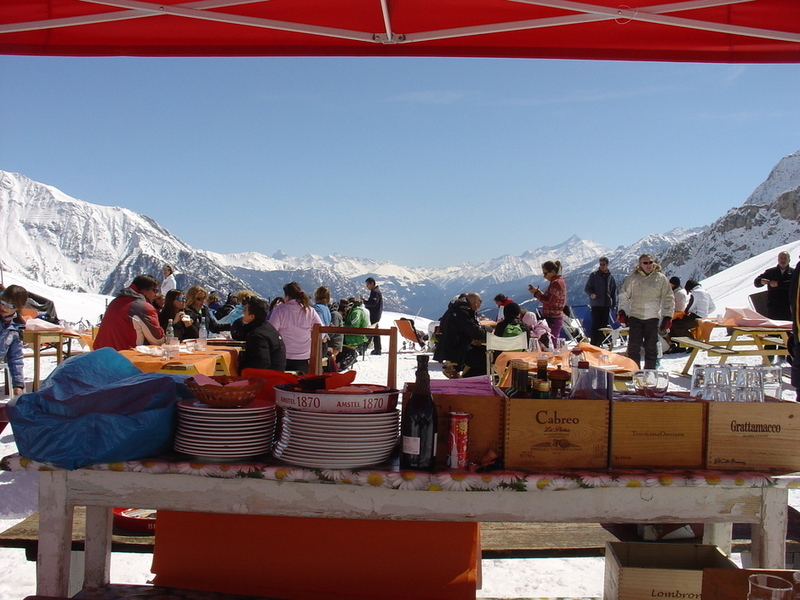 The skiing was perfect for the weekend on piste and much more extensive off-piste. 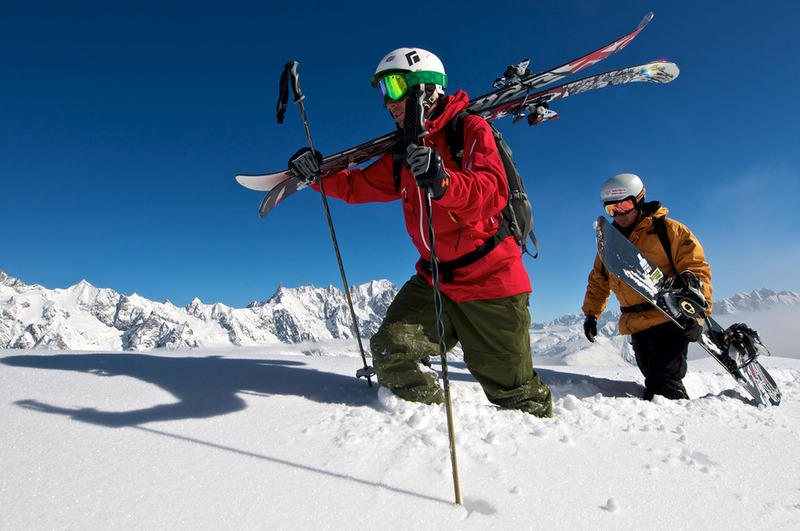 There is good access to other resorts for a variety of skiing.